take the party scene by storm; the Smirnoff X1 Tour. 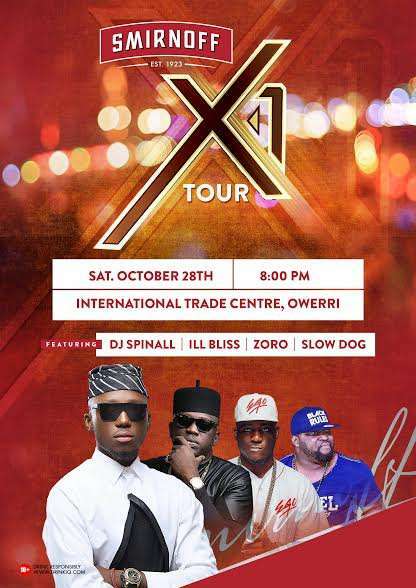 The tour is set to take over Nigeria’s night life with 8 epic nights in 7 cities within 8 months. the Imo International Trade and Investment Center. 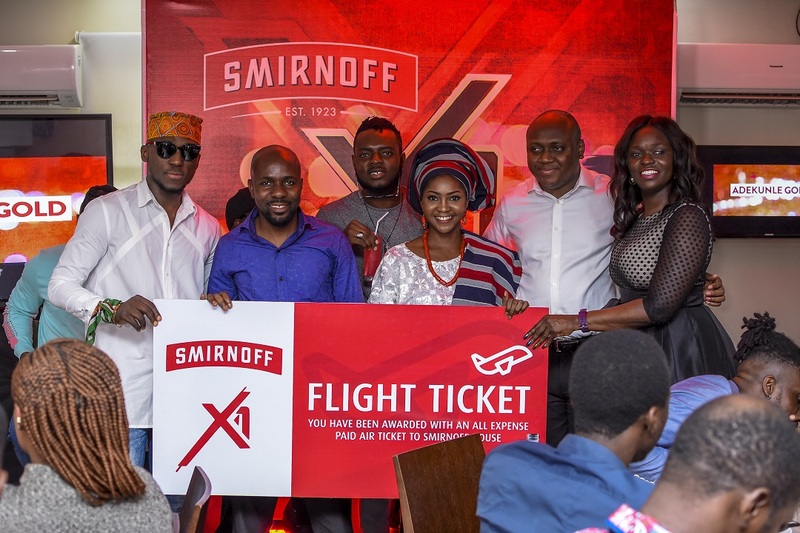 raffle draw handpicked by members of the artist lineup and DJ Spinall. Tonto Dikeh explains why she attempted suicide! Ladies, Do you put up your boyfriend’s photos on Social Media? This message is for you!